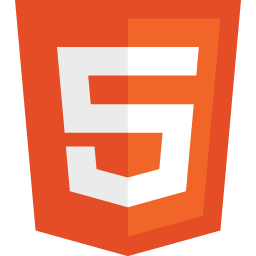 SVG is a widely-deployed royalty-free graphics format developed and maintained by the W3C SVG Working Group. It is a language for describing 2D-graphics and graphical applications in XML. This post provides an introduction to the cool effects you can produce with filter effects and animation. You can find an overview of SVG a previous section, you’ll learn about Basic Shapes, Path, Text, and Fonts. In this section, you will learn more things you can do with shapes and text, such as clipping, gradients, tranforms. The most recent browser versions support most of SVG 1.1. 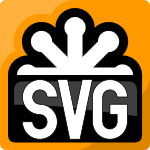 You can find an overview of SVG in our previous post. In this section, you’ll learn about Basic Shapes, Path, Text, and Fonts. Because not all browsers support Canvas, I’ll use Modernizr to help out. Modernizr will let me know if Canvas is supported, and if not it will allow me to call a polyfill.